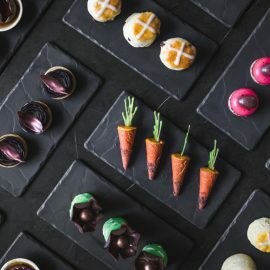 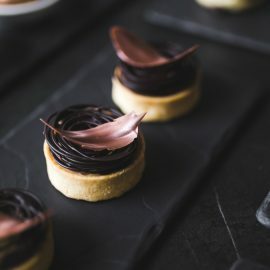 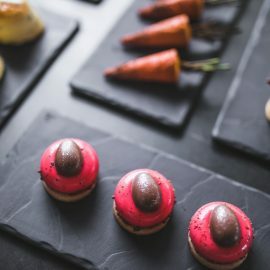 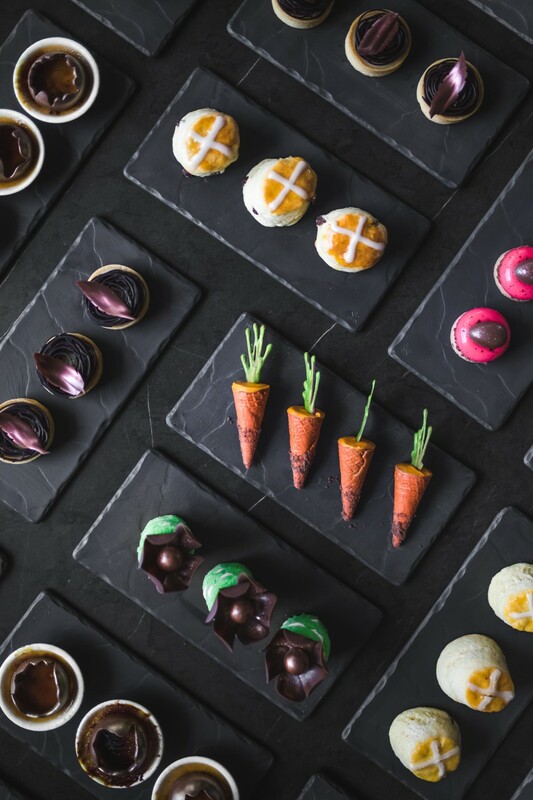 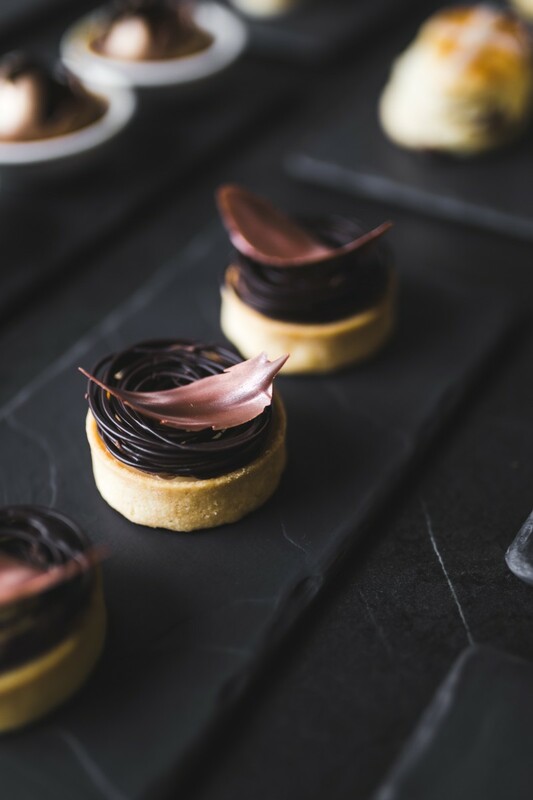 The true Melbourne Masters of fine chocolate are collaborating with the Pastry Chefs from Sofitel to bring you the ultimate luxe Easter chocolate experience at Sofitel Melbourne On Collins. 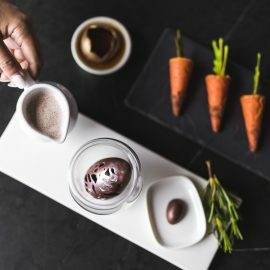 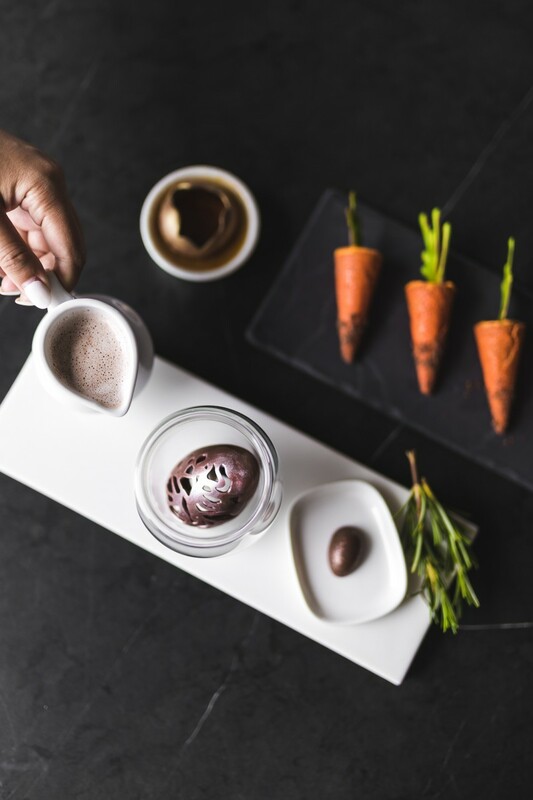 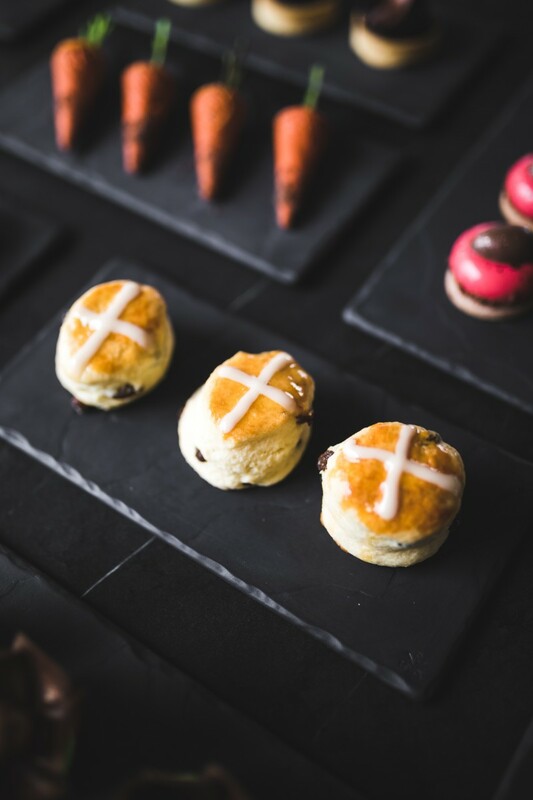 Bringing together the iconic Sisko Hot Chocolate experience through a Lace Chocolate Egg with handcrafted marshmallows, Hot Cross Scones and artisanal sweet treats, the creative Chocolatiers & Chefs have formed the perfect round up for an irresistible Easter high tea. 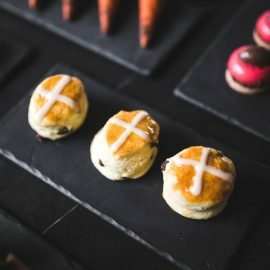 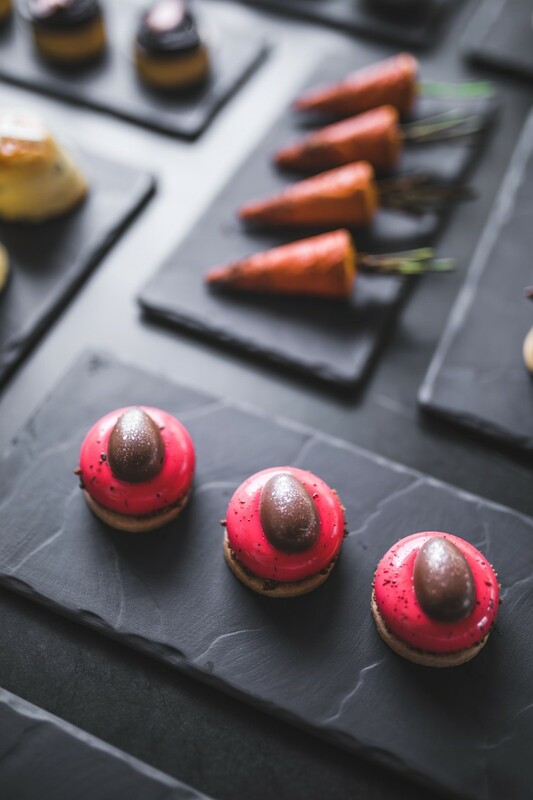 Set as a buffet style in a luxurious setting at No35 located on the 35th floor, with breathtaking views of the city skyline, marble top tables with an irresistible French Couverture chocolate fountain; savour this Easter with a high tea unlike any other.